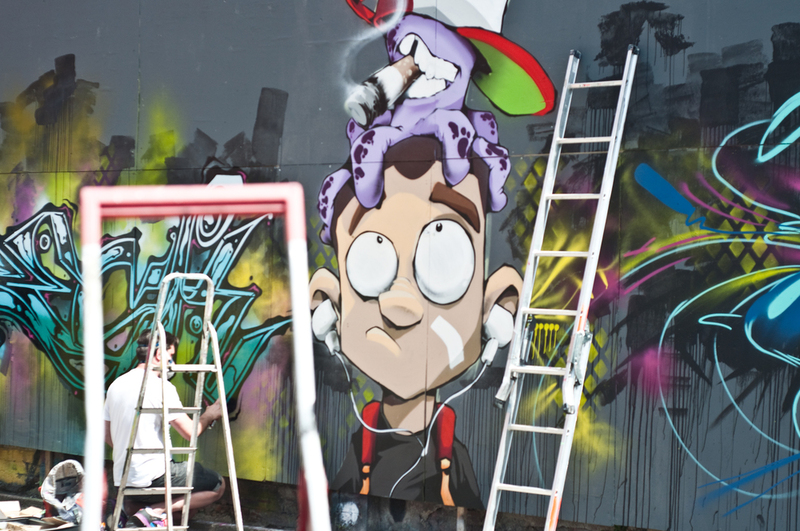 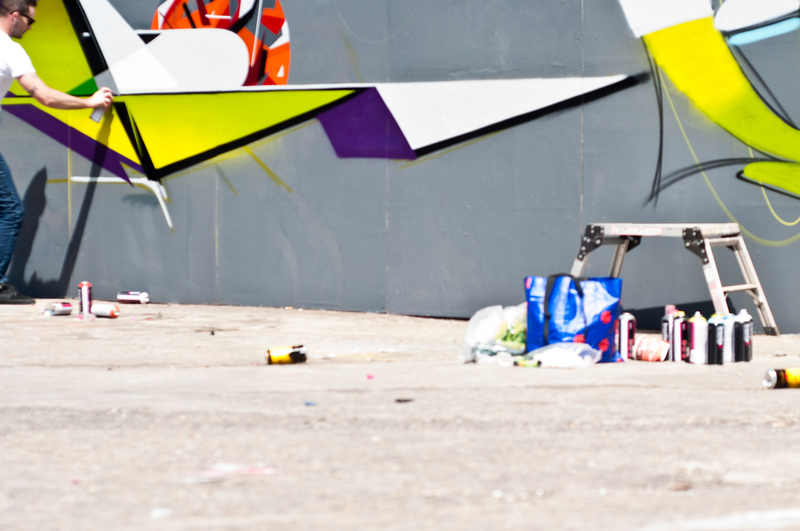 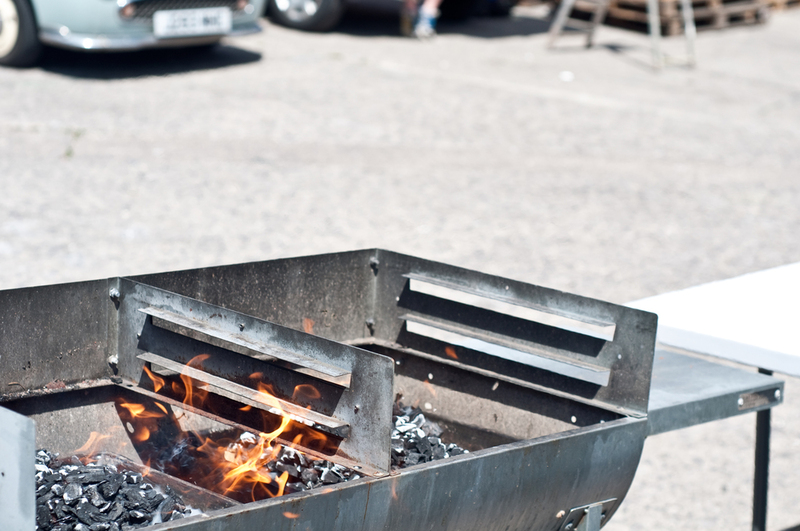 Ironlak visit Bristol to fire up the BBQ sessions. 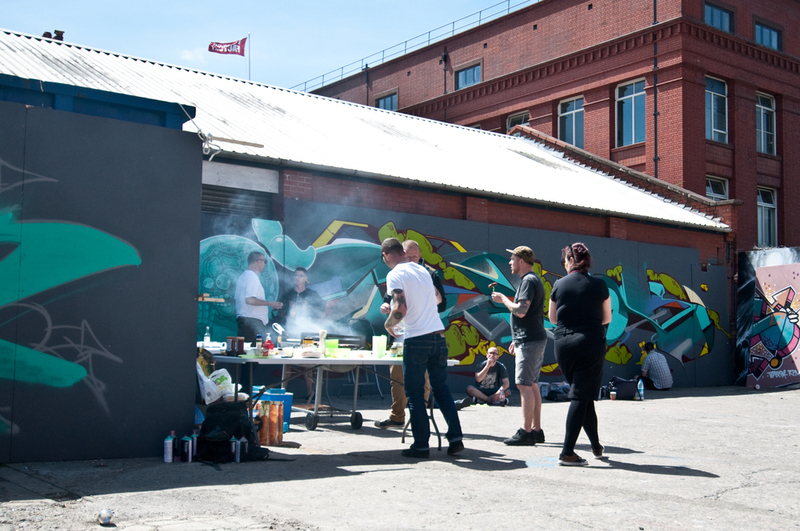 12 artists travelled to the intimate spot named 'Vector' for a food, booze and paint filled day. 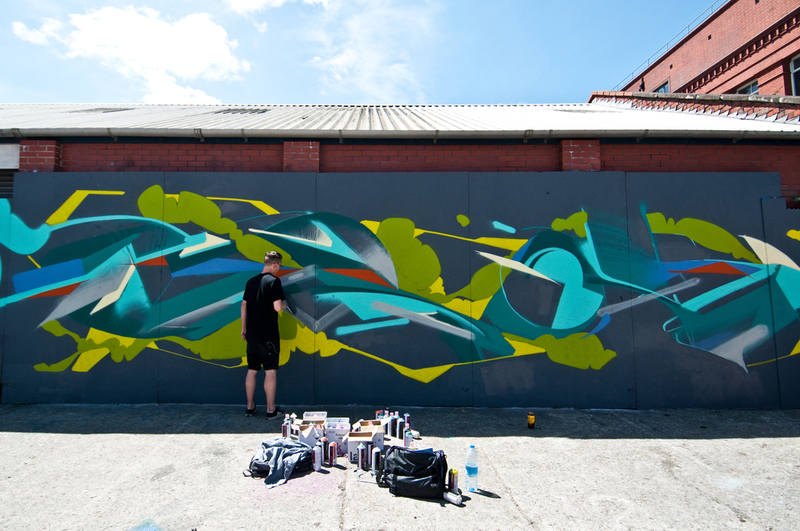 shouts to the artists GARY, JIROE, STORM, ZESK, CHEO, MINTO, FOIS, SOKER, HEMPER, 3DOM, EPOK, DEAD. 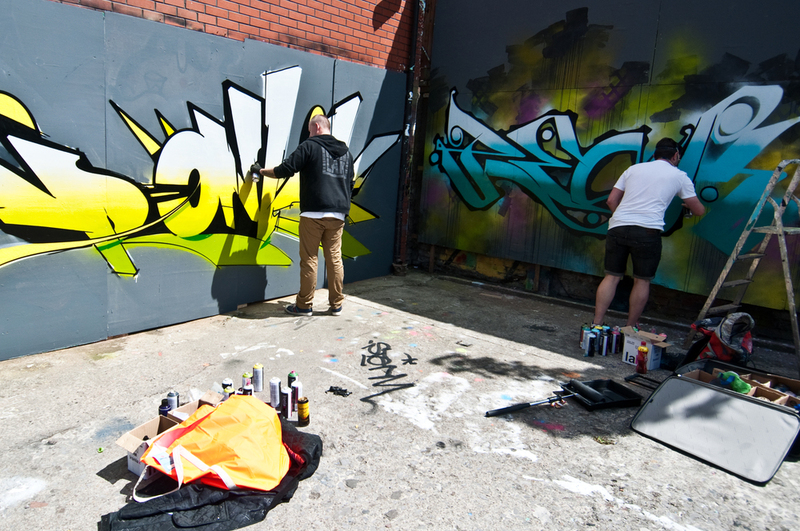 Ironlak visit Bristol to fire up the BBQ sessions. 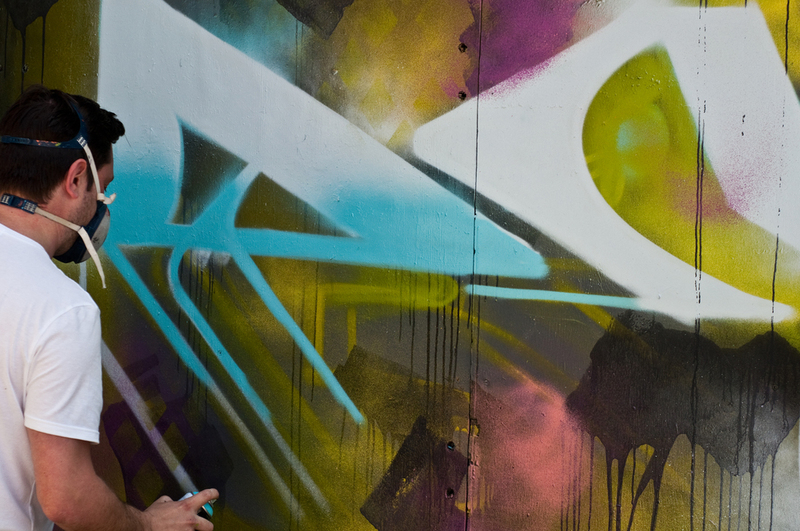 12 artists travelled to the intimate spot named 'Vector' for a food, booze and paint filled day. 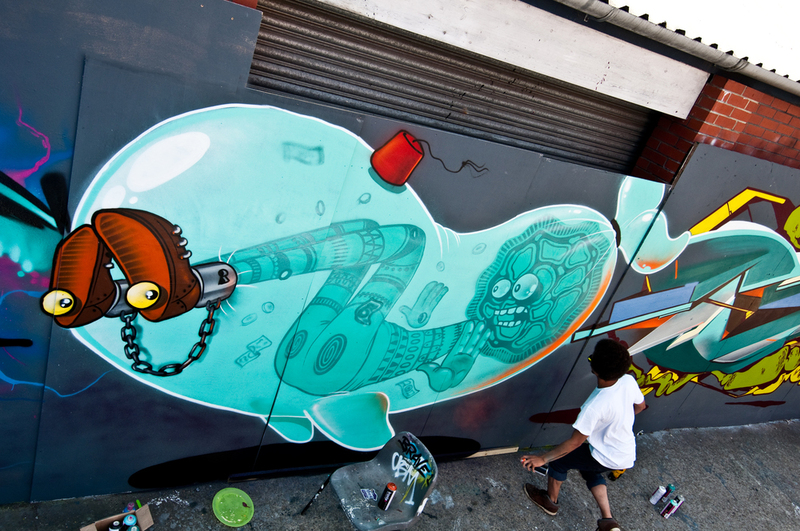 Shouts to the artists: GARY, JIROE, STORM, ZESK, CHEO, MINTO, FOIS, SOKER, HEMPER, 3DOM, EPOK, DEAD. 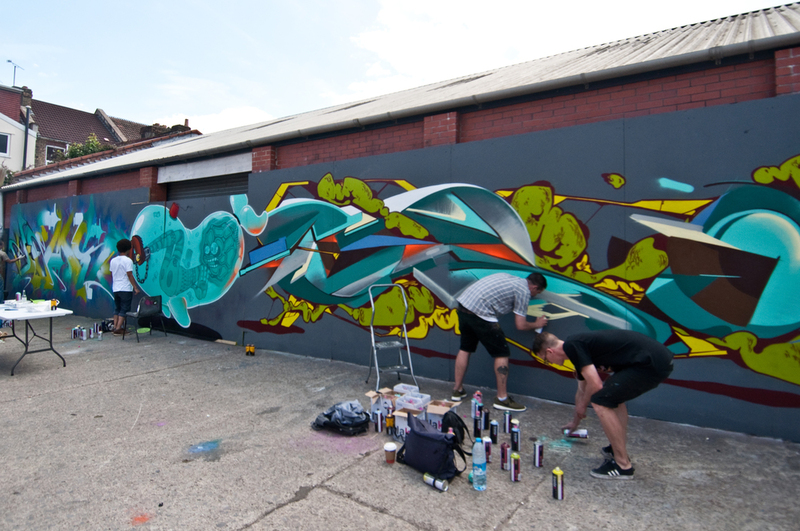 HangFire presents: Ironlak BBQ Burners - Bristol from Hangfire on Vimeo.